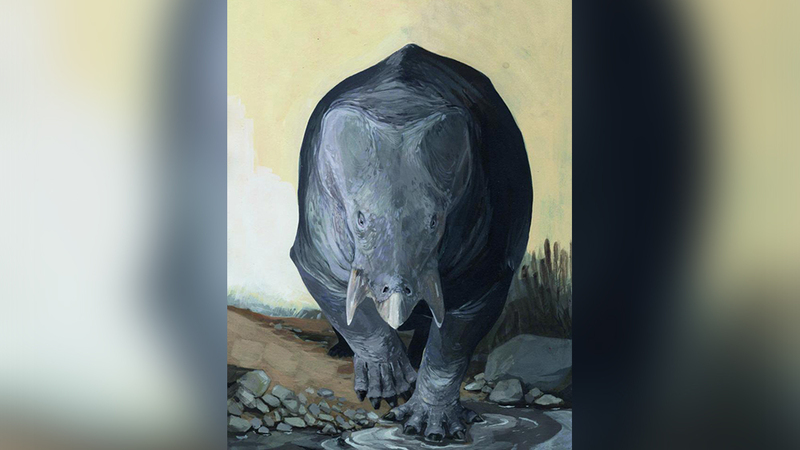 A Polish research duo described the remains of an elephant-size synapsid from upper Triassic rocks. Only it’s not supposed to be there. Secular reactions express shock at this turn from a longstanding evolutionary tale. Synapsids are commonly referred to as “mammal-like reptiles,” but were neither reptiles nor mammals. They were unique—the sail-finned dimetrodon was a synapsid. Like dinosaurs, the whole group has gone extinct. Most, for example Moschops or the gorgonopsids, had front legs that bowed out. The newfound giant has straight front legs. From an engineering standpoint, that would help bear its bulk. 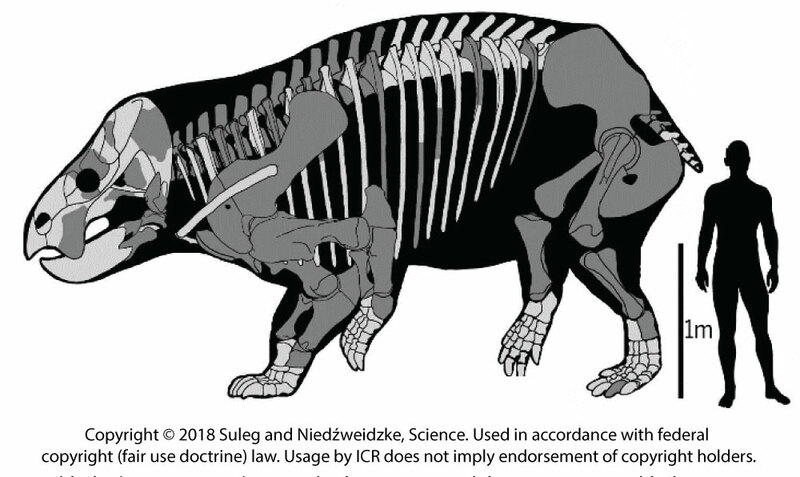 The Polish pair published in Science.1 They used magic phrases in place of scientifically rigorous explanations for how straight-legged design arose in this synapsid they named Lisowicia bojani. For example, they wrote, “ecological pressures may have been driving the process” of this unique body construction. That’s like saying air can engineer wings or that water somehow forms fish fins. In contrast, the idea that God created synapsids as “beasts of the earth”2 along with every other land creature category—including dinosaurs—explains good design as an act of purposeful creation. Lisowicia fits right in with the Flood model. The standard secular model proposes that Earth’s ascending rock layers reveal eons of progressive evolution. Flood models instead propose that Earth’s ascending rock layers reveal an order in which pre-Flood ecologies were buried, from sea floor to high ground. 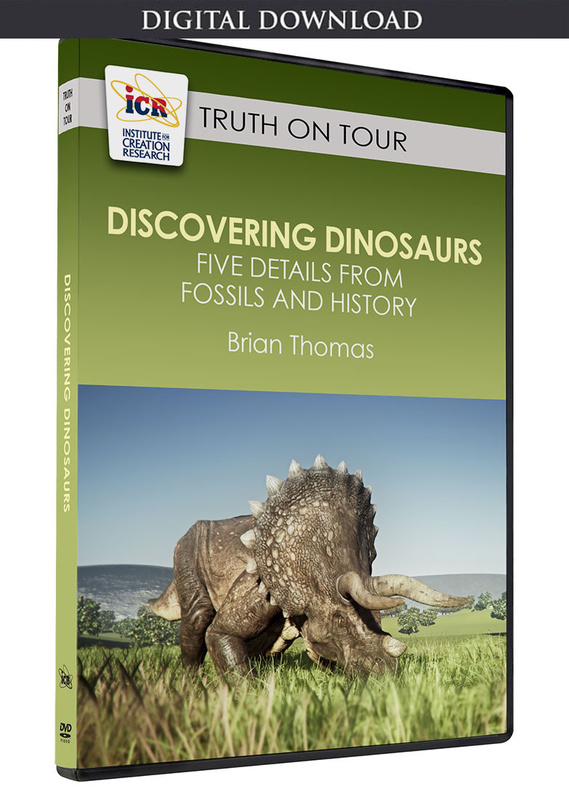 According to the Bible, dinosaurs, synapsids, birds, and mammals all lived at the same time, but not necessarily in the same places. Early in the Flood year, waters buried sea floors. Later waters buried shallow sea creatures before the Flood devastated pre-Flood coastlands when it laid down Triassic layers. According to the Bible, dinosaurs, synapsids, birds, and mammals all lived at the same time, but not necessarily in the same places. No wonder this new synapsid had a sensible body plan. God made it that way. 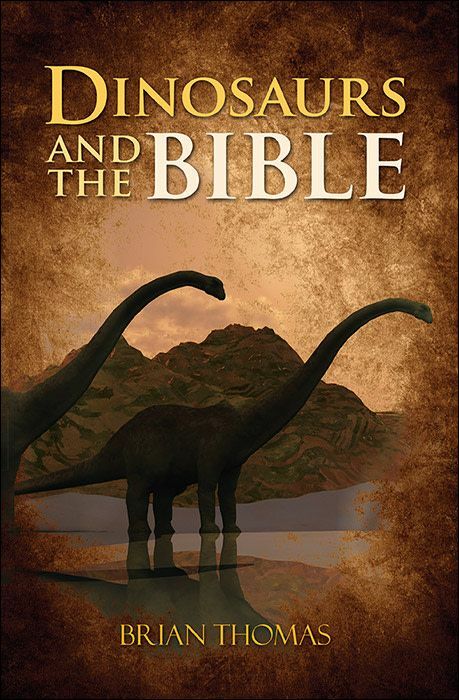 And, according to Genesis history, it was alive at the same time as dinosaurs and so were all the other basic creature types. 1. Sulej, T., and G. Niedźwiedzki. An elephant-sized Late Triassic synapsid with erect limbs. Science. Published online before print, November 22, 2018, accessed November 26, 2018. 3. Vogel, G. Giant mammal cousin rivaled early dinosaurs. Science. 362 (6417): 879.